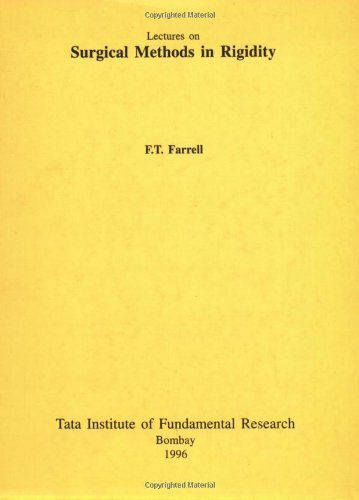 This book is an introduction to the topological rigidity theorem for compact non-positively curved Riemannian manifolds. It contains a quick informal account of the background material from surgery theory and controlled topology prerequesite to this result. It is intended for researchers and advanced graduate students in both differential geometry and topology.